In most cases of pulmonary fibrosis, doctors are unable to establish the exact cause of the disease, though it’s suspected to be a combination of genetics and environmental triggers. 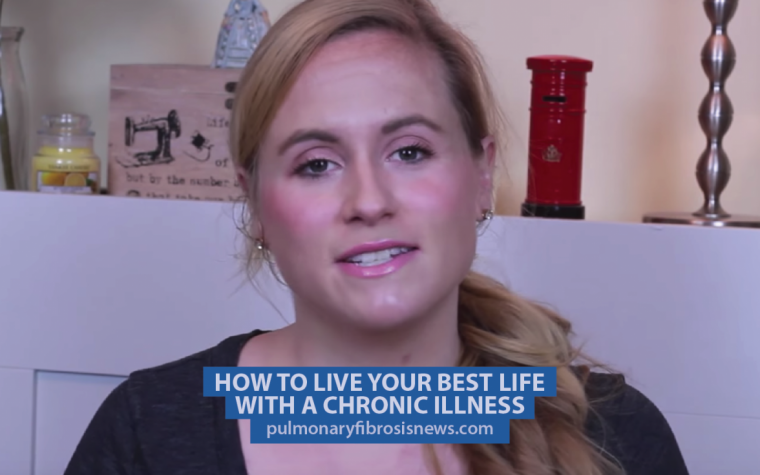 When there’s no known cause, the disease is called idiopathic pulmonary fibrosis (IPF). For a small number of cases, there is a known cause: a family history of the disease, making it genetic. MORE: Using a spirometry device to assess pulmonary fibrosis severity. 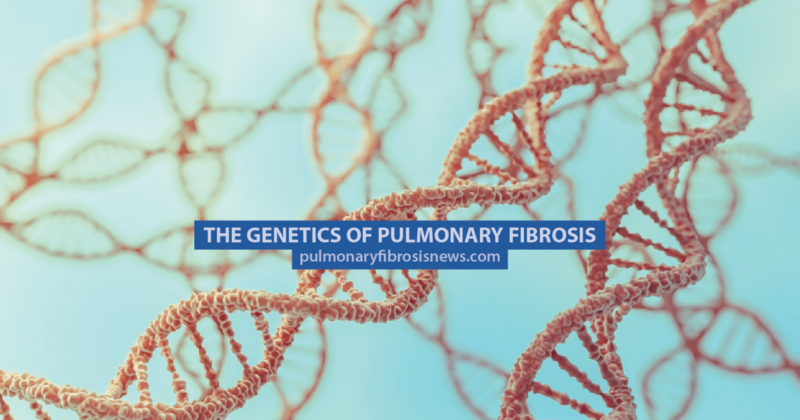 Familial pulmonary fibrosis is extremely rare and researchers are only just beginning to understand the genes involved in the onset of the disease. Scientists have identified two genes which are associated with IPF. 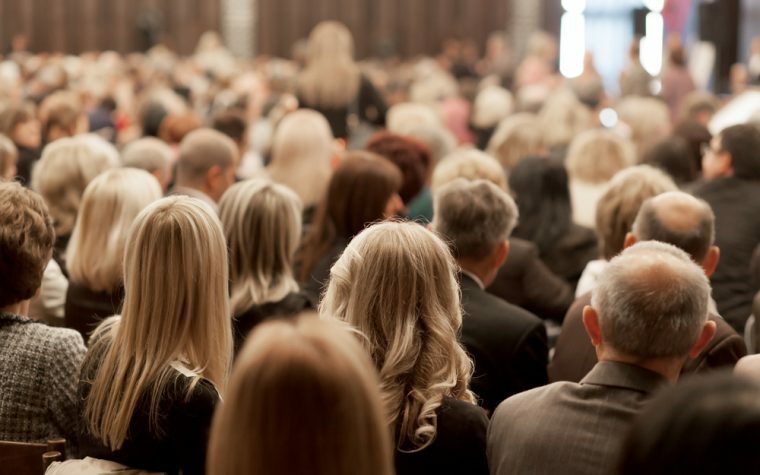 Mutations in the TERC and TERT genes have been found in around 15 percent of patients with IPF, although how they result in lung damage is still unclear. In most cases of familial pulmonary fibrosis, no genetic link is determined and they are considered “sporadic.” However, four genes have been identified: SFTPC, SFPTA2, TERC, and TERT. Copies of mutated genes are handed down through families, although not all people who inherit the mutated genes will go on to develop the disease. Find out more about genetics and pulmonary fibrosis here. Tagged Familial Pulmonary Fibrosis, Idiopathic pulmonary fibrosis, SFTPA2, SFTPC, TERC, TERT.